Tomorrow there will be a brand new trailer for The Wolverine, continuing the story that started in X-Men Origins: Wolverine, but without neglecting the events of the X-Men trilogy. 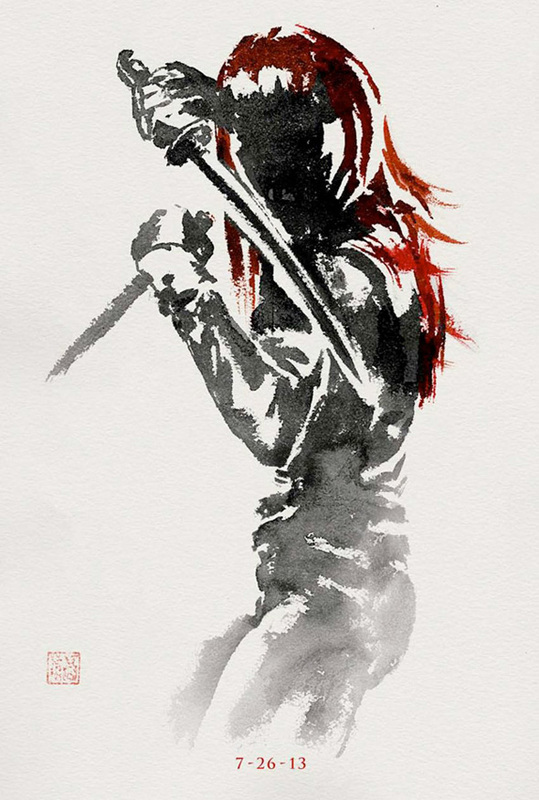 Now the film from director James Mangold gets a couple more cool posters in the same vein as the initial watercolor style teaser poster and the more recent Silver Samurai poster. 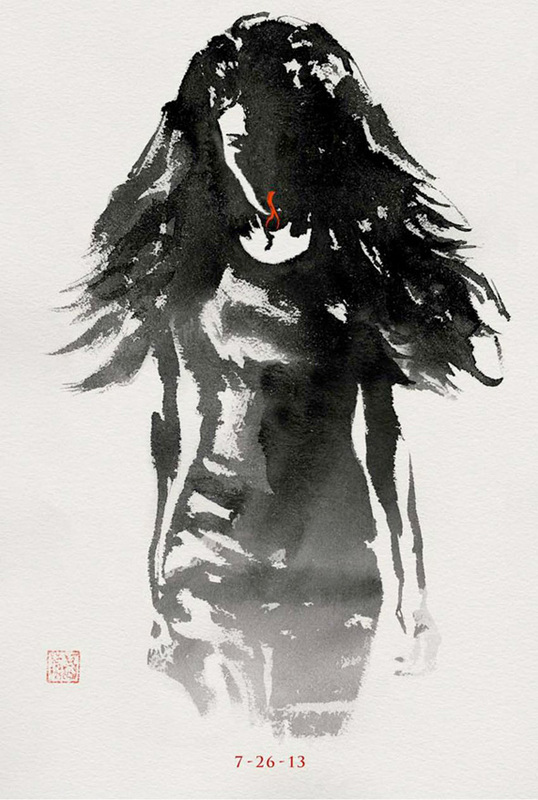 That initial teaser featuring a painted Hugh Jackman is so popular, it's been stolen from bus shelters and more around the country, and these posters, highlighting the characters of Yukio (Rila Fukushima) and Viper (Svetlana Khodchenkova), weakly capitalize on that style. Still, we're anxious to see what this new trailer, arriving tomorrow morning, has in store. Look! James Mangold (Walk the Line, 3:10 to Yuma, Knight and Day) is directing The Wolverine from a script by Christopher McQuarrie and Mark Bomback who are adapting the classic 1982 story arc in the Wolverine comics, which takes our favorite Marvel mutant all the way to Japan. 20th Century Fox is releasing James Mangold's The Wolverine in theaters everywhere July 26th this summer. Watch the full Con footage here. It's their fault it's getting stolen. They should have small cases with a lock to put the poster in. I don't get why posters in store cost like 10 bucks and always a free one outside. Not really excited for this anymore..after the trailers I lost a lot of faith in the film...I'll see it and hopefully the trailers will just be bad trailers.